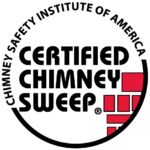 An annual chimney inspection is critical in keeping your home safe from chimney hazards. 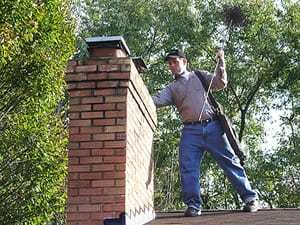 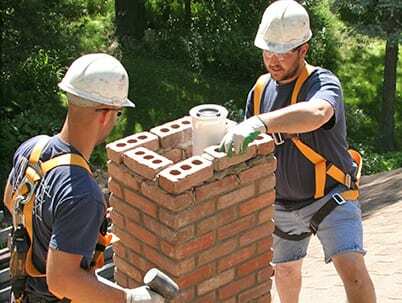 Patriot Chimney offers chimney services in Blacksburg. 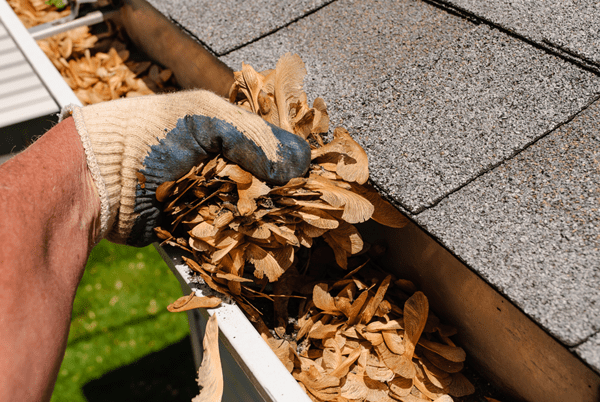 We are proud to offer a comprehensive cleaning service to Blacksburg and the surrounding areas.